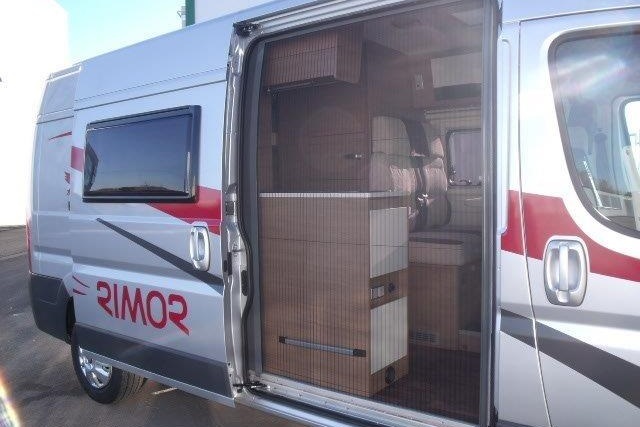 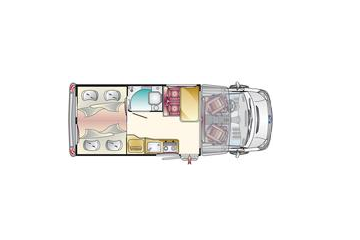 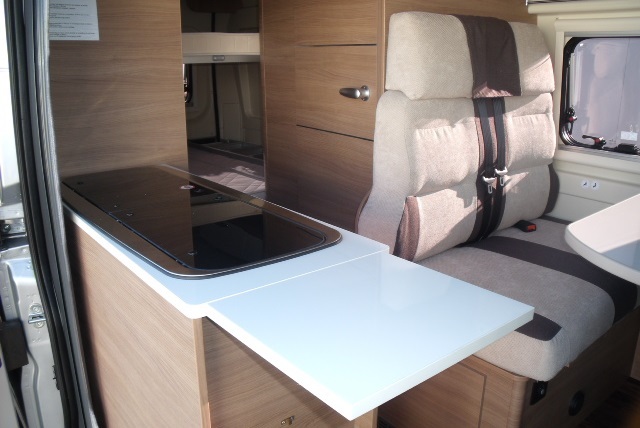 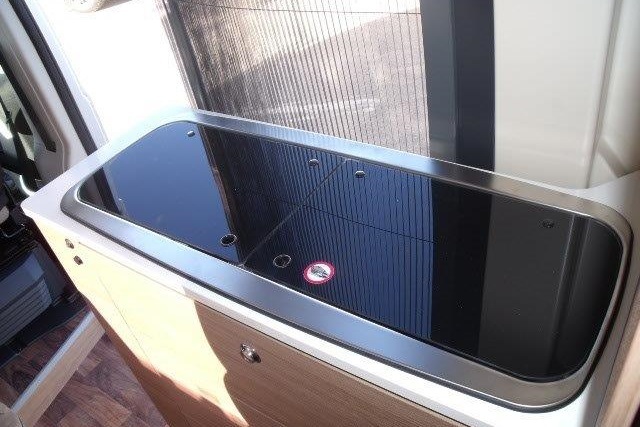 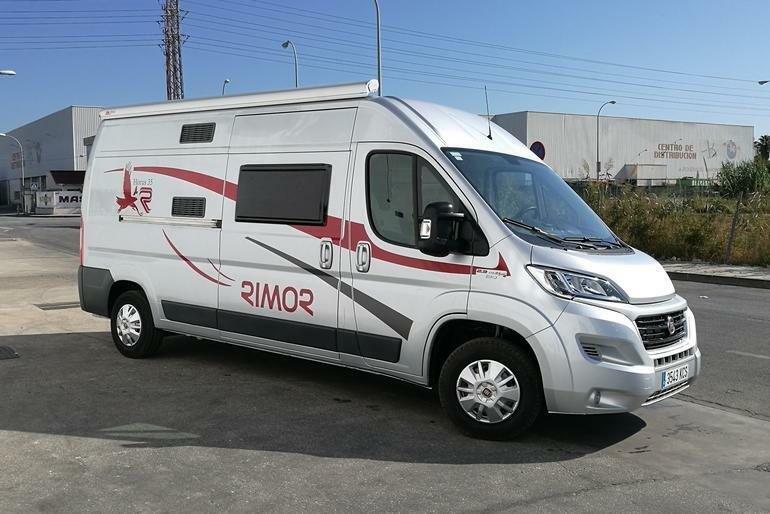 The Rimor Horus 35 is a compact campervan for 2 people. 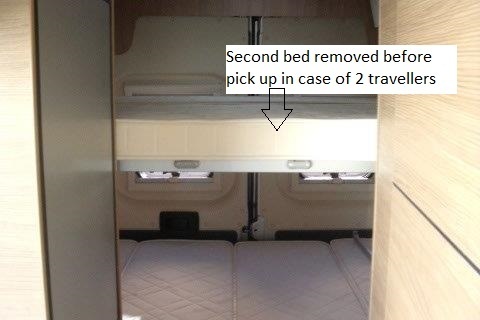 The fixed bed in the rear offers space for two adults. 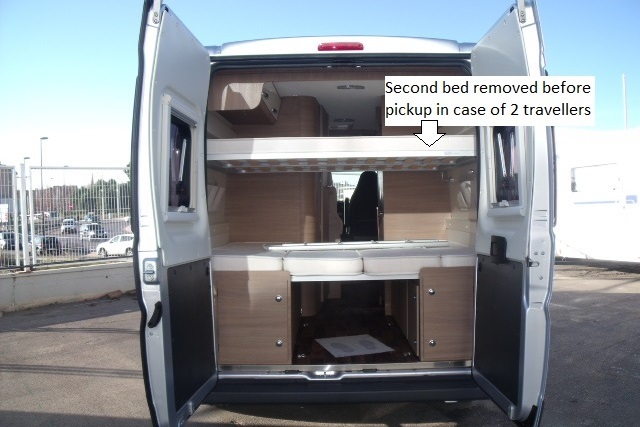 Upon request a second bed for two kids will be installed in the rear before pick up, then the campervan provides space for 4 travellers. 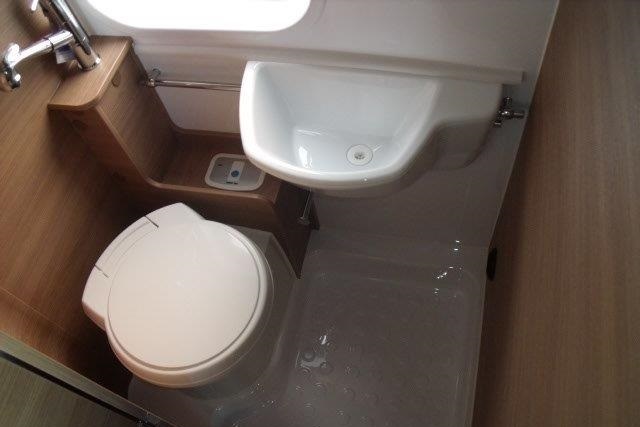 It is equipped with all the usual amenities including a shower, toilet, air conditioning and gas heating. 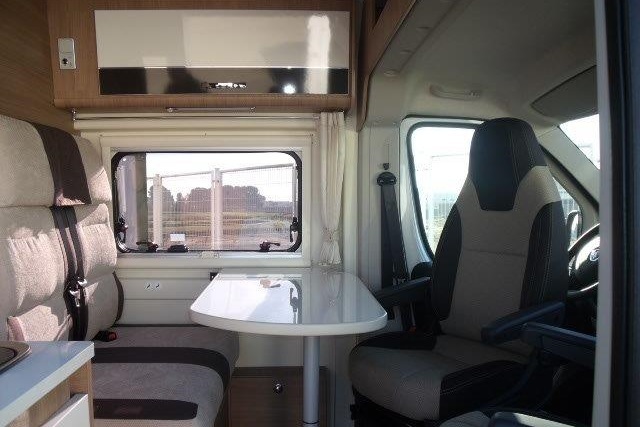 Also included are an awning, camping furniture, kitchen utensils, one full gas bottle and blackout blinds. 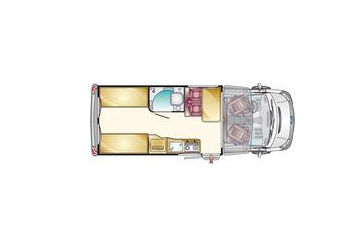 This van is ideal for campers who do not want to sacrifice comfort for their holidays, but still rely on the benefits of a compact vehicle.